This is a story about faith in the future. Sophie was born in Arkansas to parents Sasha and Colten on January 4th, 2015. 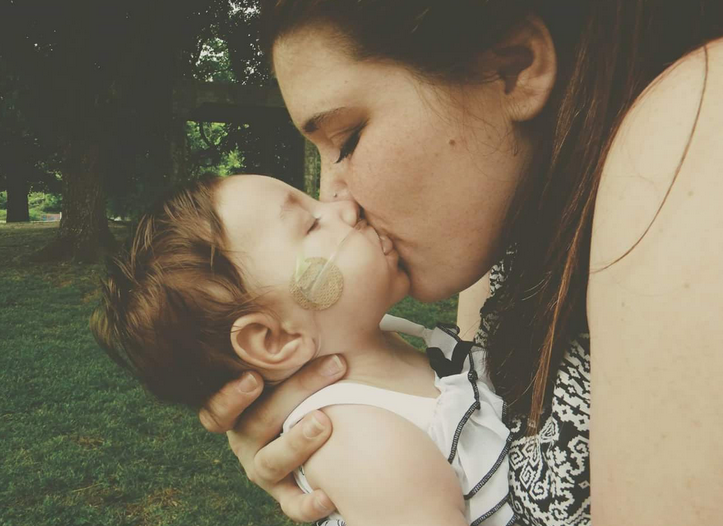 When Sophie was diagnosed with KCNQ2 at 4 weeks old, her parents did what most parents faced with this diagnosis do: whatever they can to help their children. Sadly, little Sophie, who had further medical complications, died at just 13 months old. For Sasha and Colten, that desire to do whatever they could to help Sophie turned into a desire to help other KCNQ2 children. They made a tough decision and donated her brain to science. 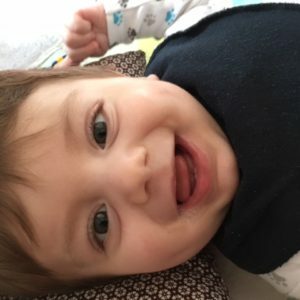 This donation will help in the study of epilepsy and KCNQ2. So to honor Sophie and her parents’ tremendous gift, The Jack Pribaz Foundation is establishing a new award for KCNQ2 research. We are calling it the Sophie Award for Young KCNQ2 Investigators. This is an award that looks bravely forward, like Sasha and Colten have. It is a grant in the amount of $15,000, designed to support and encourage research of KCNQ2-related epilepsy. We are thrilled to announce the first Sophie Award winner today at the 70th Annual Meeting of the American Epilepsy Society in Houston, Texas. 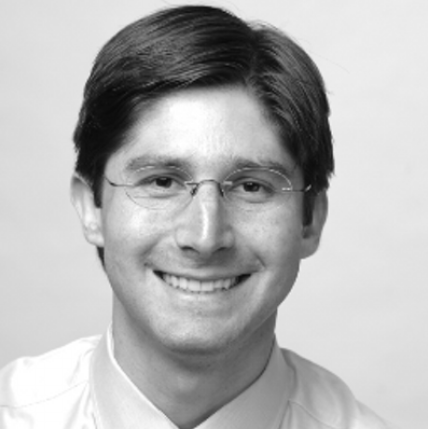 The recipient is Dr. John Millichap, attending physician at the Neurology and Epilepsy Center at the Ann and Robert H. Lurie Children’s Hospital in Chicago and Assistant Professor of Pediatrics and Neurology, Northwestern University Feinberg School of Medicine. We chose Dr. Millichap for his outstanding dedication to bridging bench science and clinical application and for his contributions to the medical literature. His work is advancing understanding of KCNQ2-related epilepsy into the next generation of scientists and clinicians. We are very passionate about this prize because it is a special opportunity to support KCNQ2 research and also to recognize the important partnership that KCNQ2 families have with researchers. That’s what Sophie’s gift was all about. Look into the future with us. 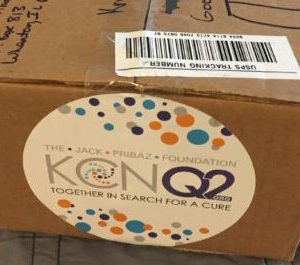 Gifts made to the Sophie Award for Young KCNQ2 Investigators will go to sponsor scientists, grad students, doctoral candidates, and young professors of the future in Sophie’s memory. 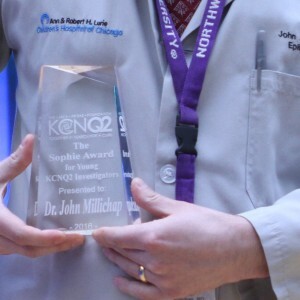 Contribute to the Sophie Award for Young KCNQ2 Investigators here. We sincerely thank Sasha and Colten for their dedication to the KCNQ2 cause. And we congratulate them, too– they had a new baby boy this summer! They give us so much hope! Presenting the first Sophie Award winner! 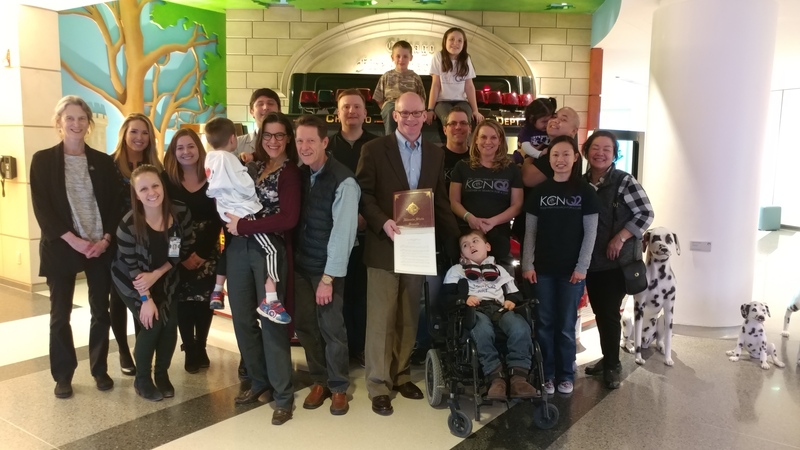 Illinois recognizes KCNQ2 Awareness Week! Calling all KCNQ2 families! Save the Date!